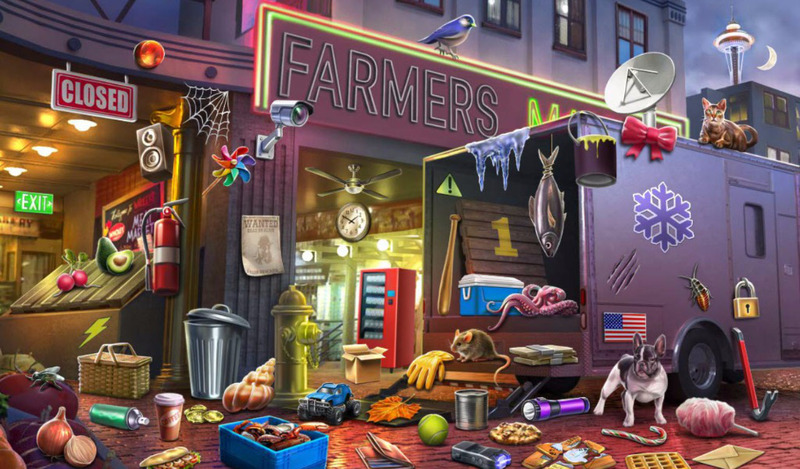 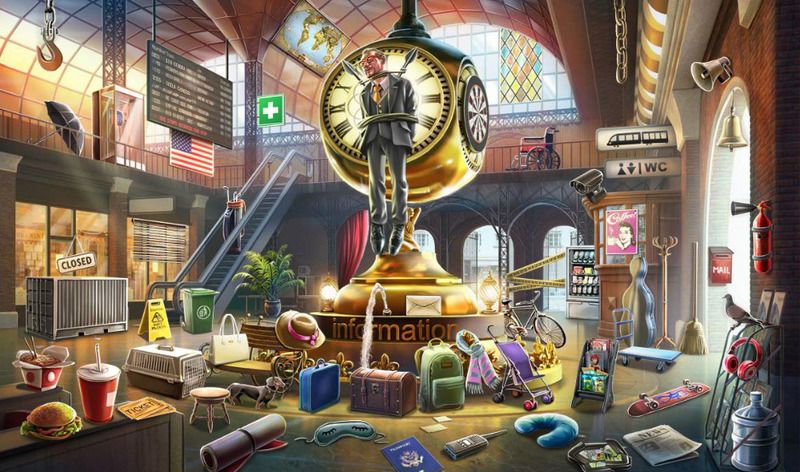 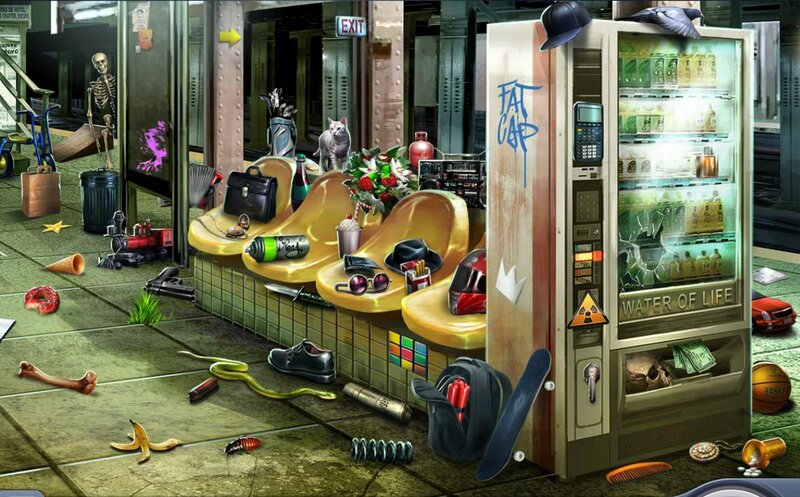 Criminal Case is a massively popular hidden object game, but good luck hiding a bunch of vending machines from me! 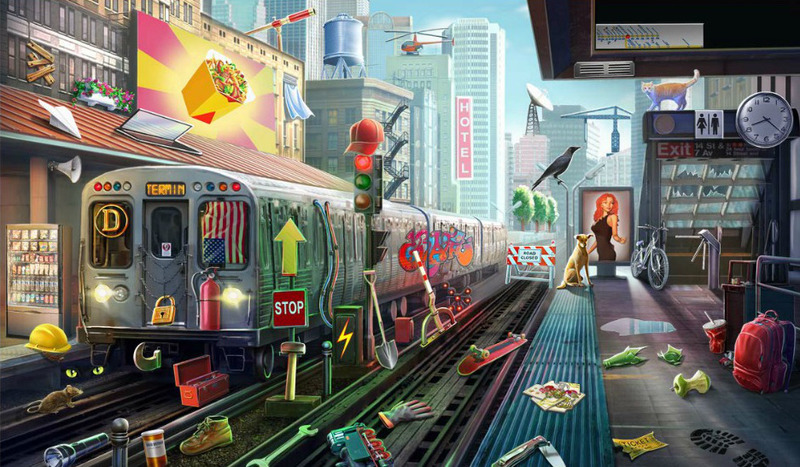 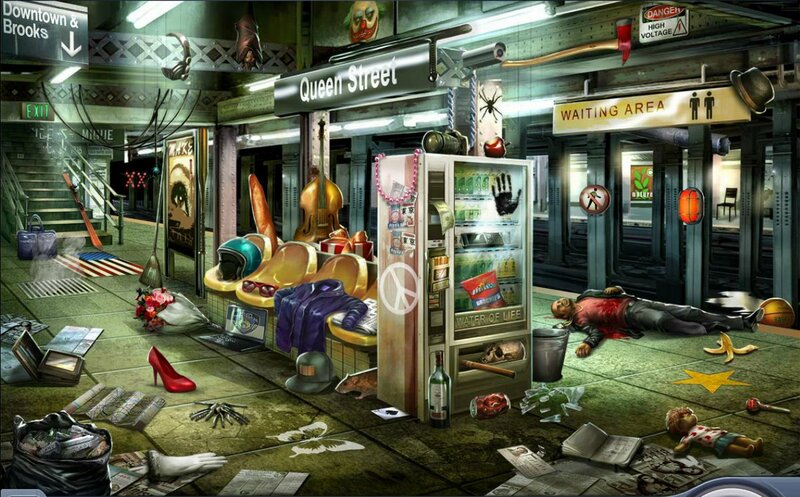 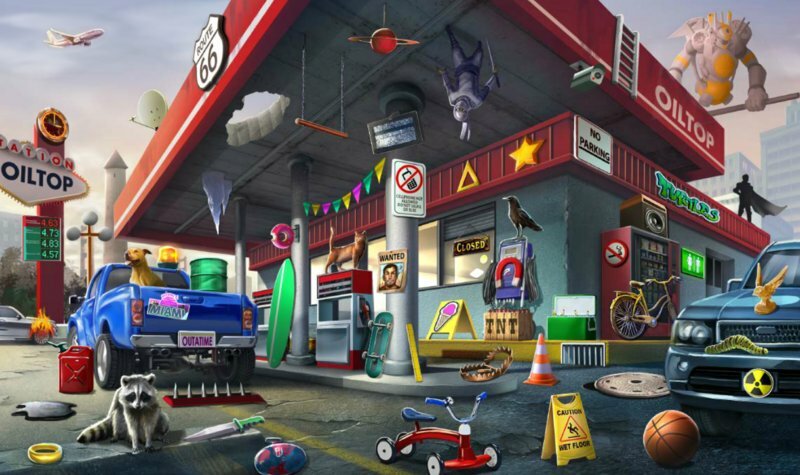 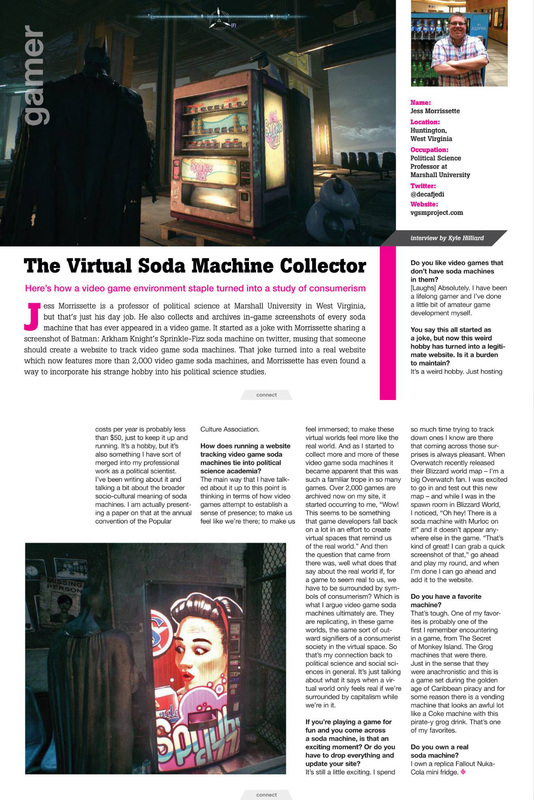 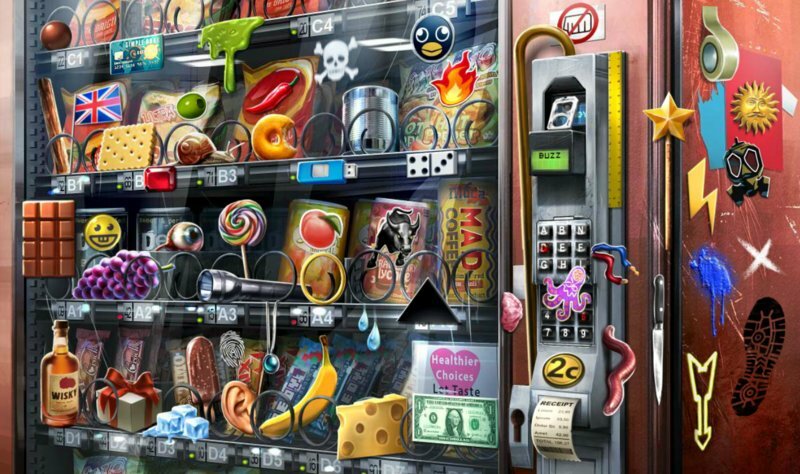 This vending machine from Criminal Case, a mobile hidden object game, includes a few cans of soda! 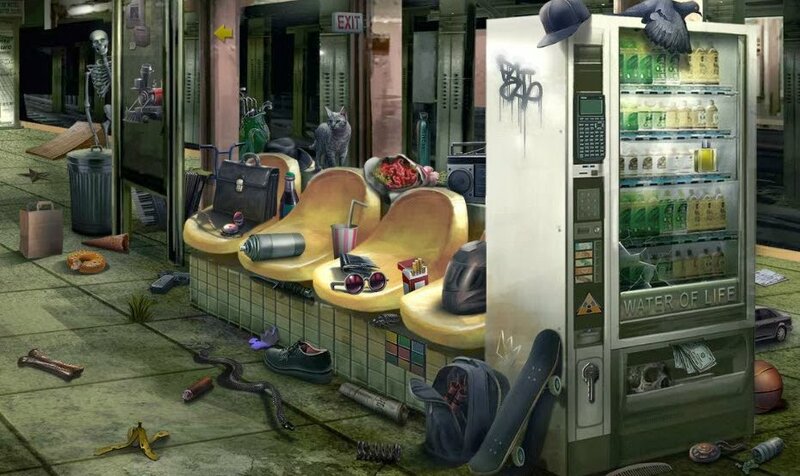 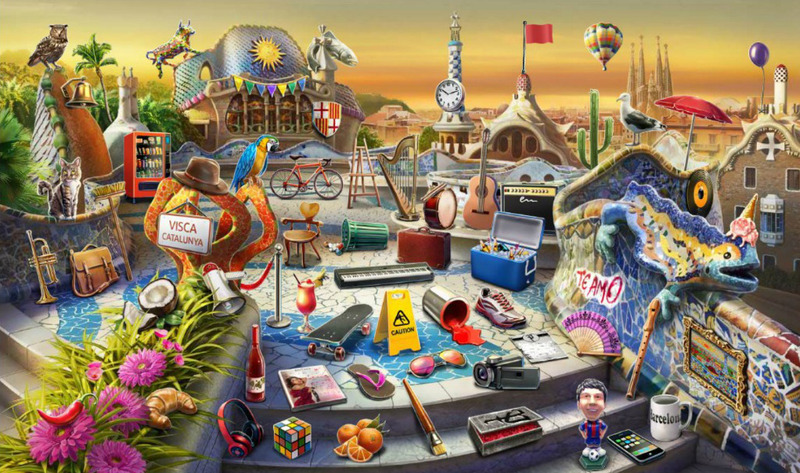 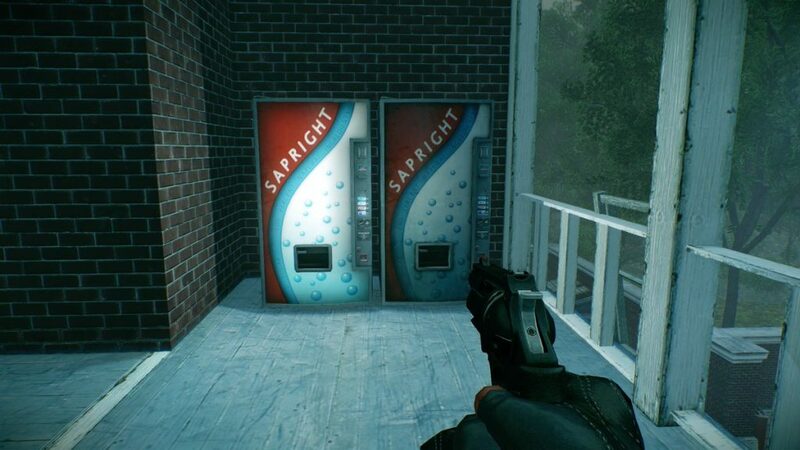 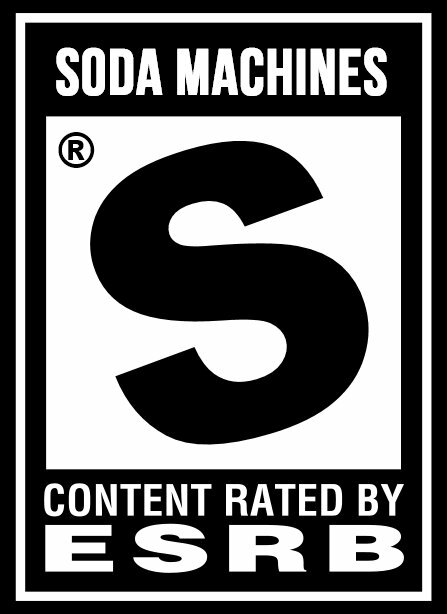 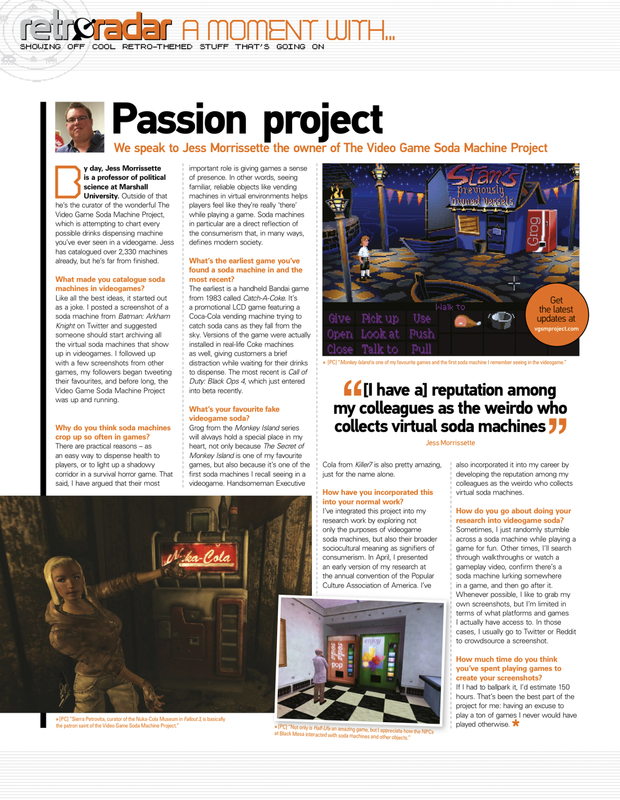 I feel like I’ve been playing a meta hidden object game with soda machines for the past few months.